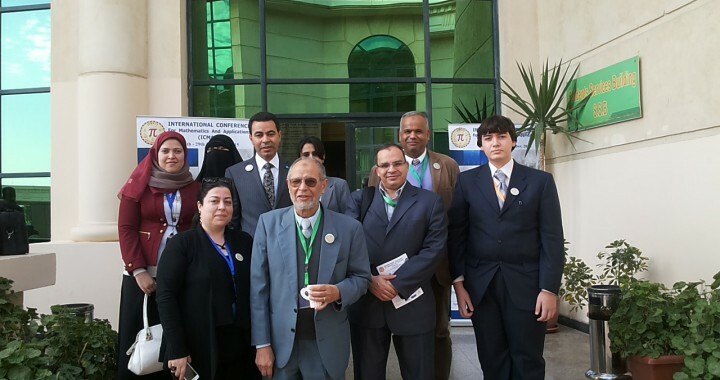 Dr. Ahmed Radwan was a scientific Organizer at MSA Conference. The ICMA15 Conference serves as one of the principal international opportunities for presenting the interdisciplinary research and development activities that will shape tomorrow’s outlook at the junction of different fields of Mathematics, Physical Sciences, Computer Science, and Engineering. It brings together researchers and interested scientists from multiple academic universities and industries to spread the latest front-line research results and innovative solutions for today’s complex problems at the frontiers of many related fields for more details. buy safe cialis [url=http://cialislet.com/]cialis prices[/url] frauen erfahrung mit cialis. webpage offers group based articles. 스트라이프자켓 on Dr. Ahmed Radwan invited in Research School in Czech Republic.